The market share of SUVs and crossovers is becoming increasingly larger and larger. It is a good idea to put your attention on these segments, especially if you are planning to buy a new model yourself. If you want to know about the upcoming SUVs you may want to continue reading. Why? 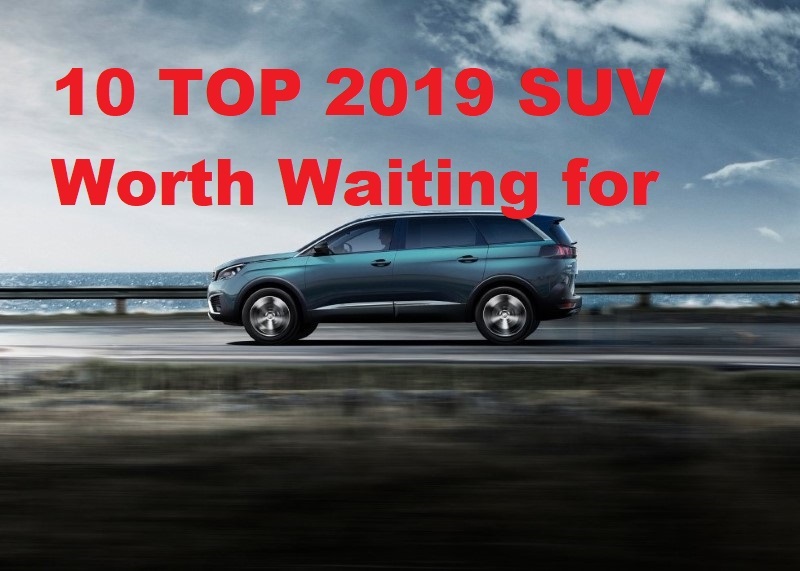 Because in this article we list three 2019 SUV worth waiting for. Let’s see them out, shall we? The first 2019 SUV worth waiting for is the 2019 Audi Q5. The 2018 Audi Q5 is the lineup’s second generation. As such, it comes with major redesigns, which give the 2018 SUV a sharp, sporty and strong look. Since the redesigns happen just recently, we expect that the 2019 model will not get any major redesigns. Instead of getting major redesigns, the 2019 Q5 will keep the appearance of the 2018 model, although not every aspect of it. We do expect there will be updates here and there. The 2019 Q5 will have a sharp and sporty exterior with comfortable, upscale and full of features interior. 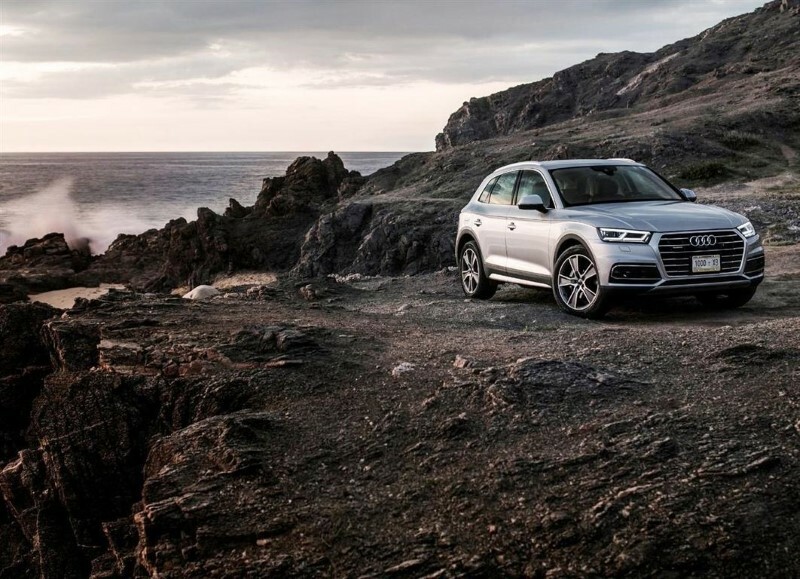 As with its appearance, the 2019 Q5 will likely to retain the standard features that the 2018 model has. We expect the base model to come with features such as 18-inch wheels, keyless entry and ignition, leather upholstery, automatic xenon headlights, a power liftgate, tri-zone climate control, smartphone compatibility (both Android Auto and Apple CarPlay) and more. The engine is likely to be the same as well. The 2019 Audi Q5 will be powered by a 2.0L, four-cylinder engine capable of generating up to 252 horsepower with 273 lb-ft of torque. The engine will be paired with a seven-speed manual transmission with an all-wheel-drive system. There is no official statement from Audi regarding the release date of the new Q5. The production of the 2019 Audi Q5 is expected to start August this year so we expect the new Q5 to be released somewhere in this fall. Audi has not released any official statement about the price, either. 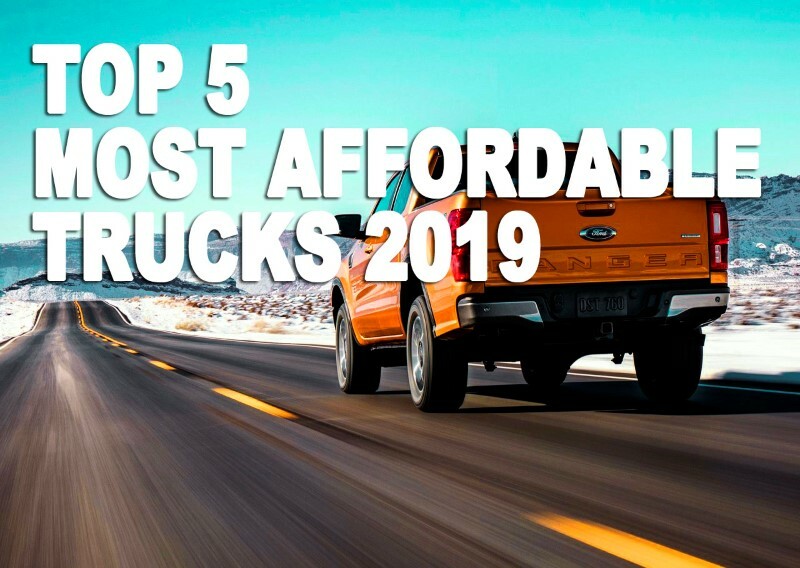 Since huge price jump is a rarity, we expect the price to be in the same range as the 2018 model. We expect the starting price of the Q5 to be somewhere around $43,000. 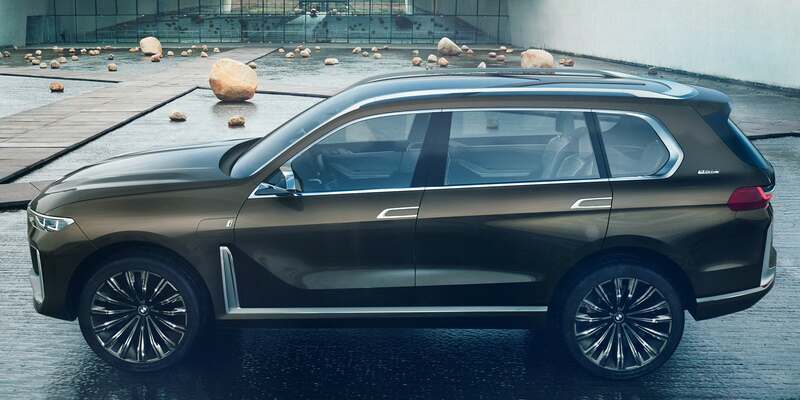 The second 2019 SUV worth waiting for is the 2019 BMW X7. BMW seems to see that the SUV segment is attracting a lot of buyers. Seeing this opportunity, in recent years BMW puts its focus on building the SUV lineup. BMW has a new SUV model for 2019: the 2019 X7. The coming of the 2019 BMW X7 is not something new. In fact, it has been shown in its concept form back in 2017. Now, it is already on the assembly line, ready to be manufactured. We will likely see it either late this year or in early 2019. So, what does the 2019 BMW X7 will come with? Will it get redesigned? It seems so. Not long ago, BMW showed the 2019 X5, which comes with a huge grille and headlights. We expect these redesigns will apply to other BMW’s SUV lineups, including the X7. That said, the 2019 BMW X7 will have its own unique touches such as central screen and digital instrument cluster that are placed side by side. The new X7 will use the latest CLAR platform, which means the X7 will weigh less. For the engine, it is likely that the 2019 BMW X7 will be powered by 3.0L, turbocharged inline-6 and a twin, turbocharged V8 engines. These engines will be paired with an eight-speed auto transmission gearbox with an all-wheel-drive system. As for the release date and price, BMW has not released the details yet. Since the new X7 is scheduled to make its debut in November, we expect it to enter the market in early 2019. While there is no official statement about the price, we expect the starting price will be around $70,000. The last 2019 SUV worth waiting for in our list is the 2019 Mercedes-Benz GLE. The Mercedes-Benz GLE Class lineup just made its debut back in 2016. However, since the GLE Class lineup is basically a slightly remodeled, reshaped and renamed M Class (which debuted back in 2012), it is time for the lineup to get major redesigns. And that is being scheduled for the 2019 Mercedes-Benz GLE. Although the new GLE has not been shown yet by Mercedes-Benz, there are many spy mules photograph out there. Based on those photographs, it appears that the new GLE looks very different from its predecessor. The usually conservative manufacturer uses a large radiator grille, an angular set of headlights and wide, squared-off fenders for the upcoming GLE. Obviously, this is a radical change. The new GLE will also use the MHA platform, which has been used by Mercedes-Benz for a lot of its sedans and coupes. It is not yet known with what engine the 2019 Mercedes-Benz GLE will be powered by. The current models use V6 and twin turbo V8 engines. It is likely that the new GLE will be powered by these engines as well. 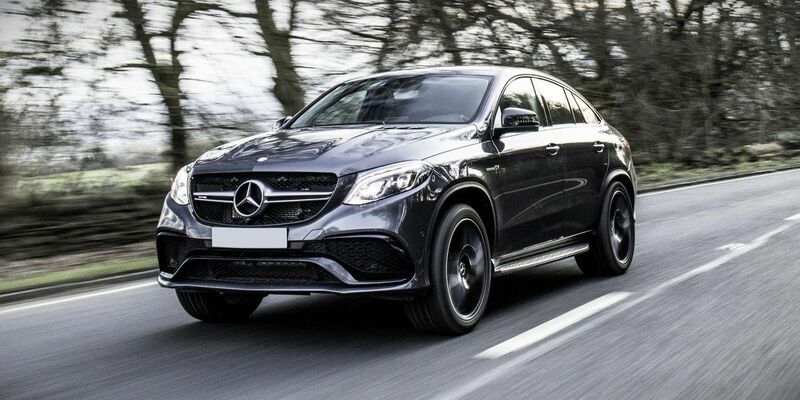 Also, it is likely that the new GLE will use four-cylinders. In terms of alternative engines, diesel engines are unlikely to be used while plug-in hybrids are. The current models use a seven-speed auto transmission, which is likely to be carried on by the 2019 GLE. Mercedes-Benz has yet to announce the release date and price for the new GLE. Although there is no official statement we expect the new GLE to enter the showroom somewhere this fall based on the release of the previous model. As for the price, we expect it to be not that much different from the previous model. We expect the starting price to be around $54,000 for the base trim. These are three 2019 SUV worth waiting for. Each one of them is coming with their own unique design and features. Although they are not yet released, many people are already expecting them. What do you think? Which one of the SUVs we listed above picks your interest the most? Whichever it is, you need to be patient just a little. It will come soon enough.